Hello everybody. I`m bartyrocks3, the creator of this mod. 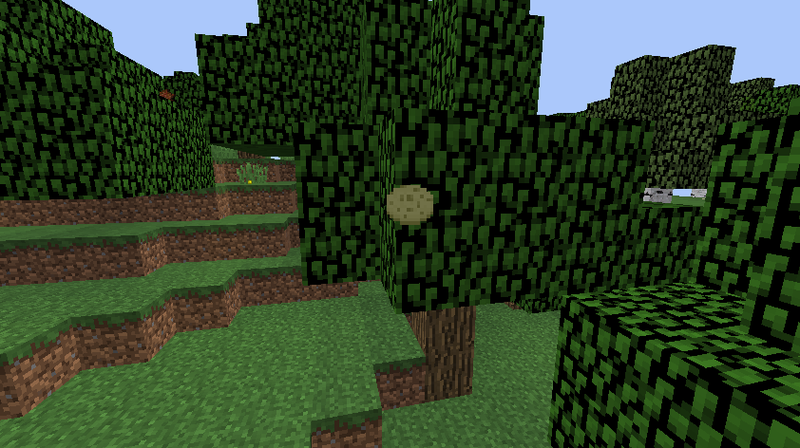 This is a new mod I have made for everybody who loves Bojangles (JK) and eating biscuits. This mod includes sausage biscuits, regular biscuits, biscuit launchers and more! Thanks for your time to read this thread.